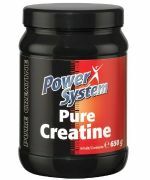 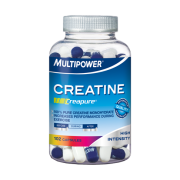 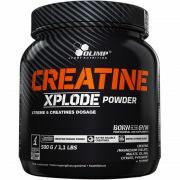 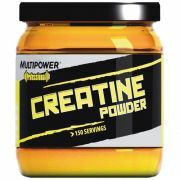 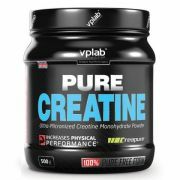 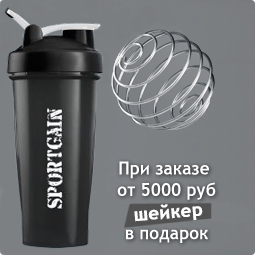 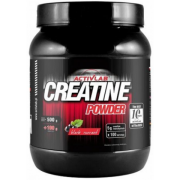 CREATINE Power Rush 3000 (Академия-Т), 120 капс. 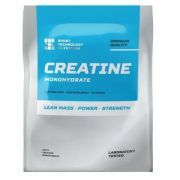 PH-Modified Creatine (SAN), 120 капс. 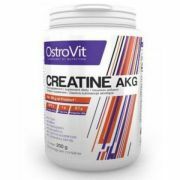 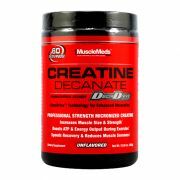 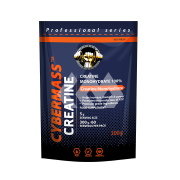 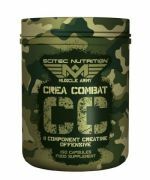 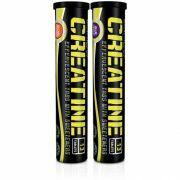 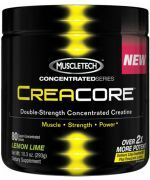 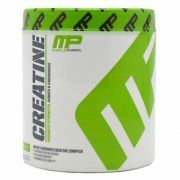 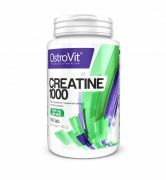 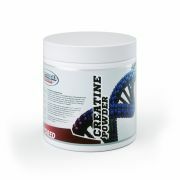 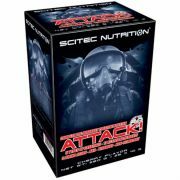 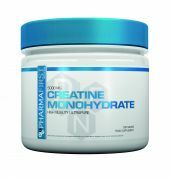 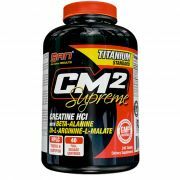 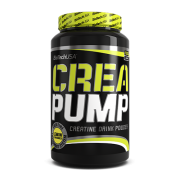 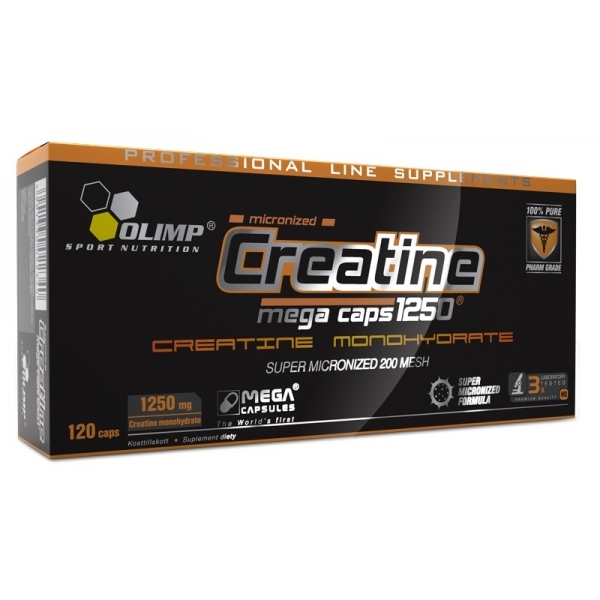 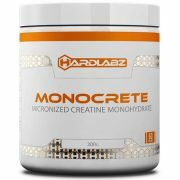 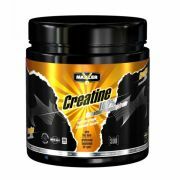 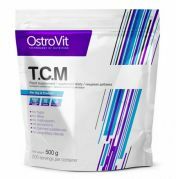 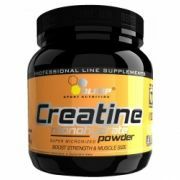 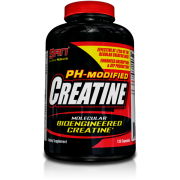 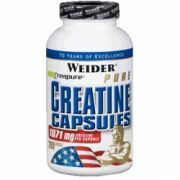 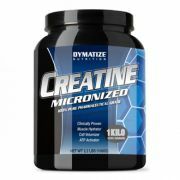 Creatine Caps (Scitec Nutrition), 120 капс. 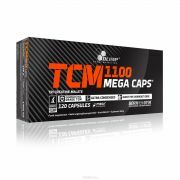 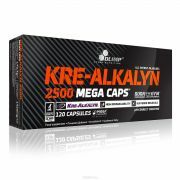 Mega Kre-Alkalyn (Scitec Nutrition), 120 капс. 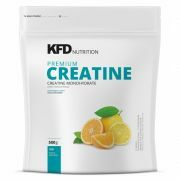 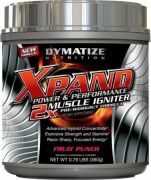 Maximum Krea-Genic (Weider), 120 капс.